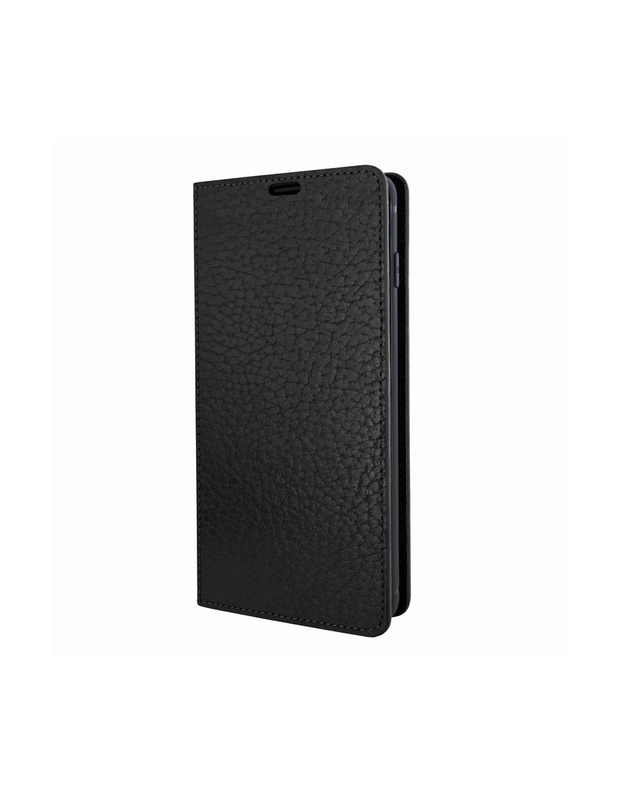 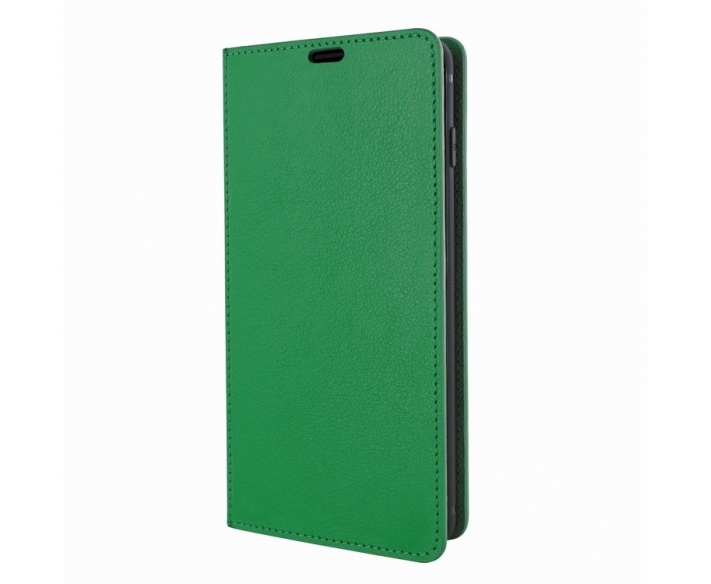 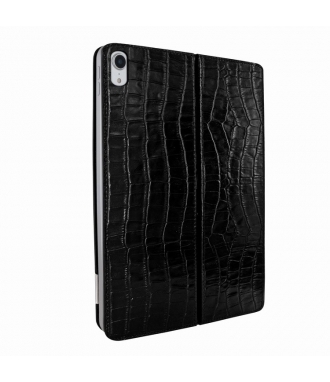 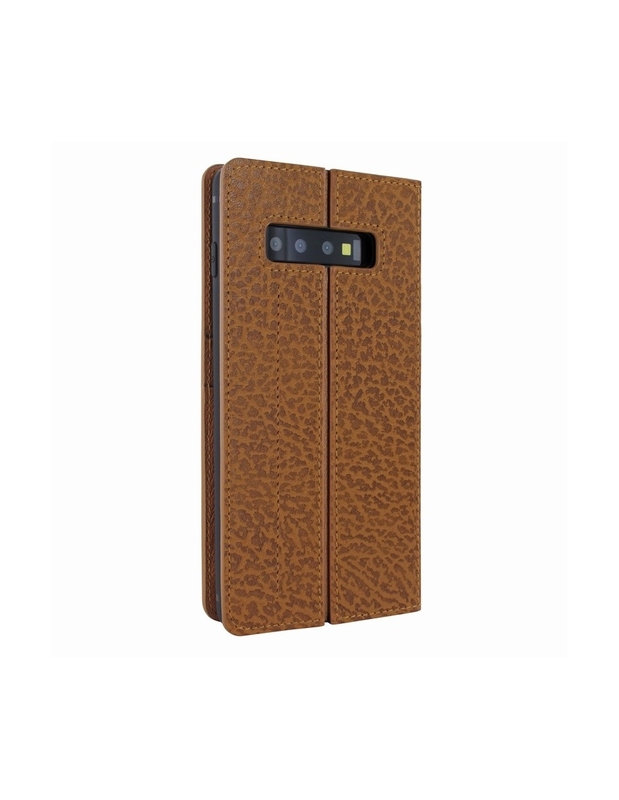 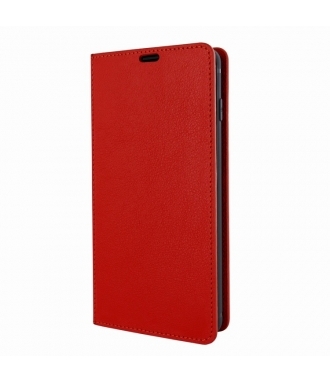 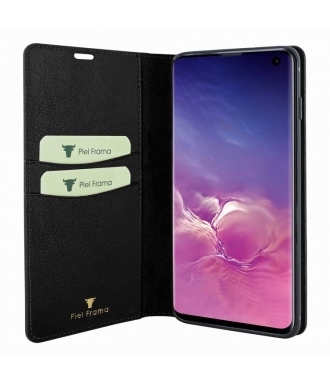 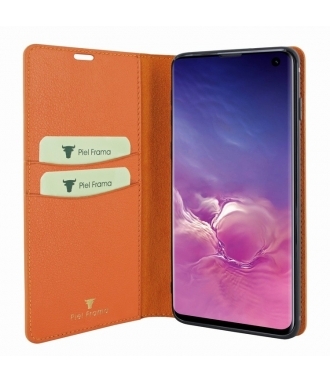 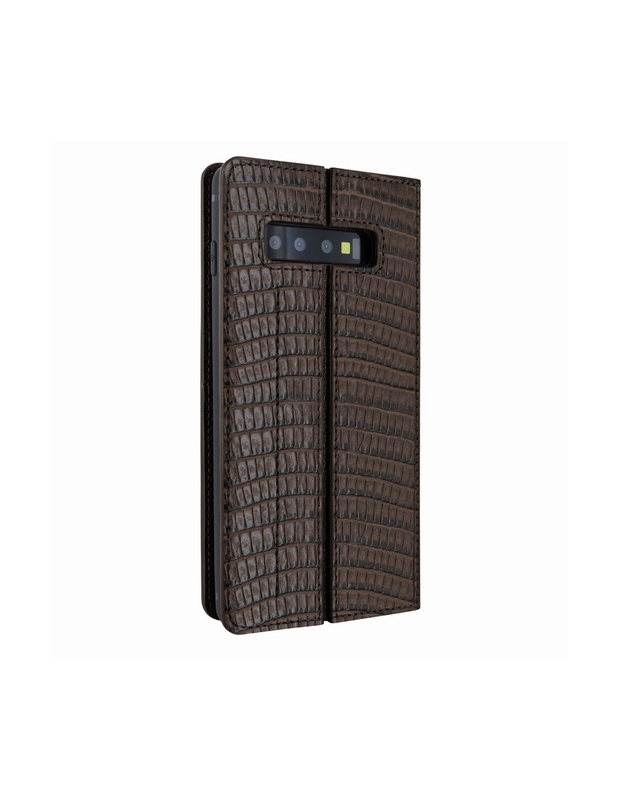 This wonderful Piel Frama FramaSlim iPhone 6 Plus case has been handmade by our experienced leather craftsmen in high quality calfskin, passing strict quality controls during the whole manufacturing process. This wonderful Piel Frama FramaSlim iPhone 6 Plus case has been handmade by our experienced leather craftsmen in high quality calfskin, passing strict quality controls during the whole manufacturing process. 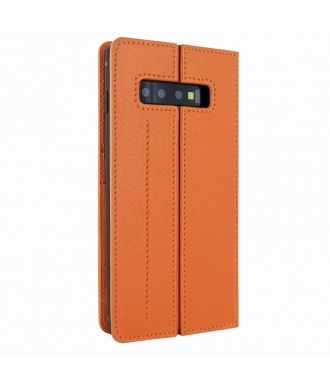 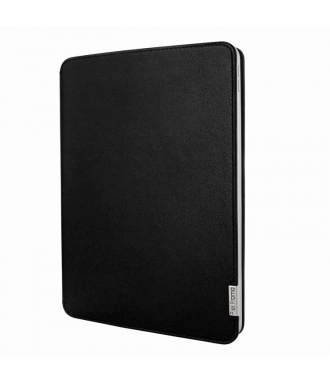 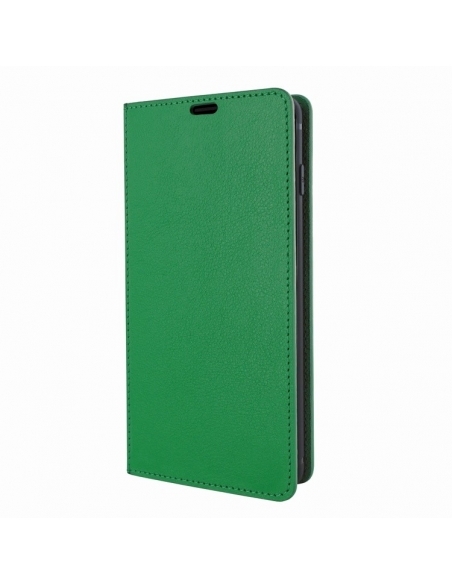 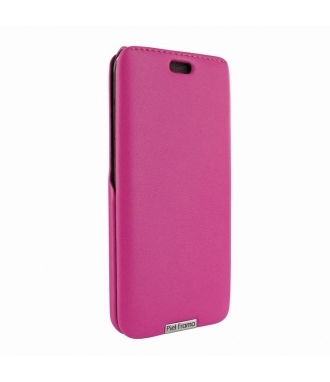 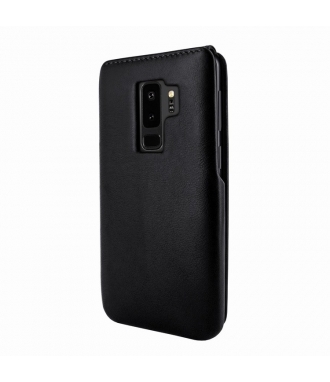 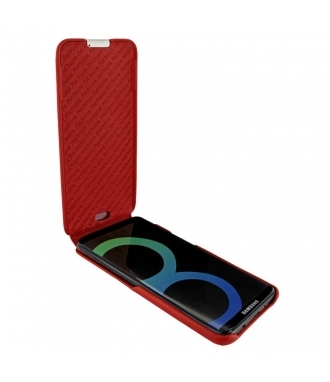 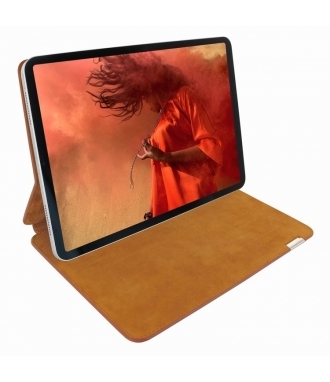 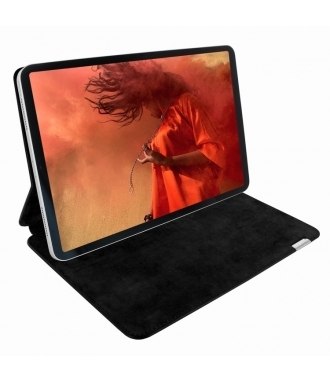 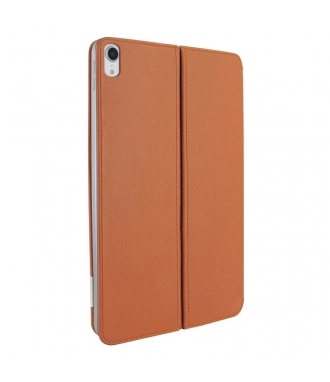 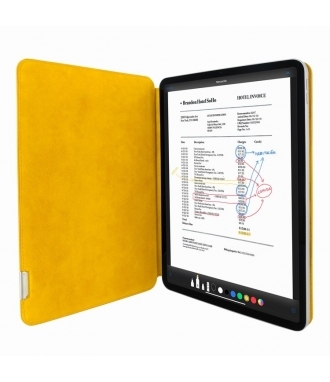 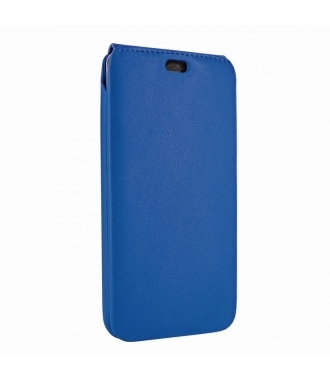 This new case FramaSlim offer the same protection to your device but with a thinnest fitting. 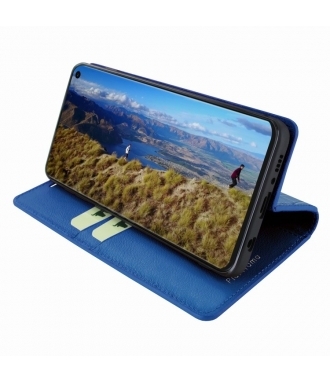 These diminutive suction pads embedded in the leather stick on your device causing no damage. Moreover, you can put on and off the case over and over again without harming its adhesiveness property.